SKU: 78323234. Category: Women, Sunglasses. Tags: contrast, oversized. These Portal sunglasses are made by AJ Morgan Eyewear. 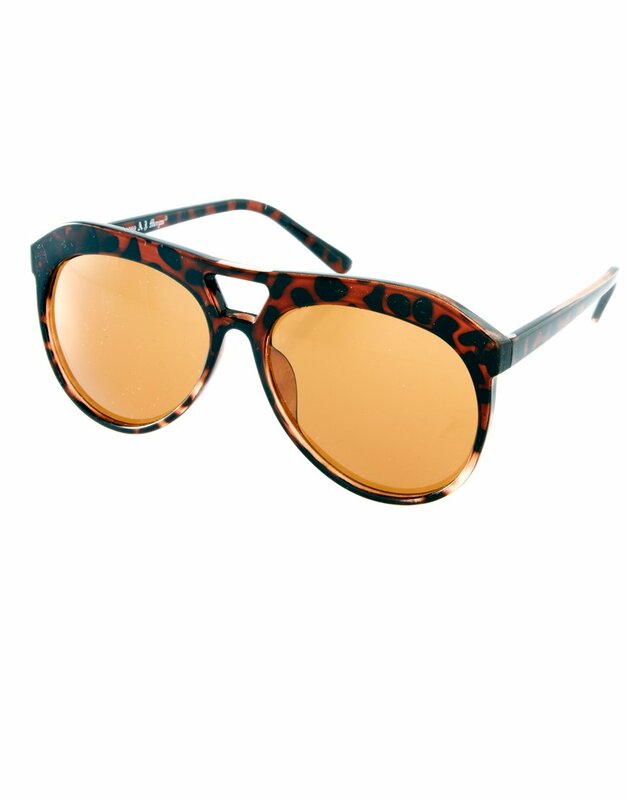 The details include: a tortoiseshell frame with a double bridge design, tinted lenses, moulded nose pads for added comfort, slim temples and curved temple tips for a secured fit. Creating a snappy range of fashion eyewear and sunglasses, American label AJ Morgan Eyewear has seen its lenses appear in cult films and television series such as, Demolition Man, Beverly Hills 90210, and Ugly Betty. Look to a distinctive collection, as oversized circle lens sunglasses sit alongside colourful print aviators and geek chic clear lens glasses in pastel shades.